Helping you recover from illness or injury is at the very heart of our mission. We believe there is always hope of regaining ability and independence, and will work side-by-side with you to accomplish this. 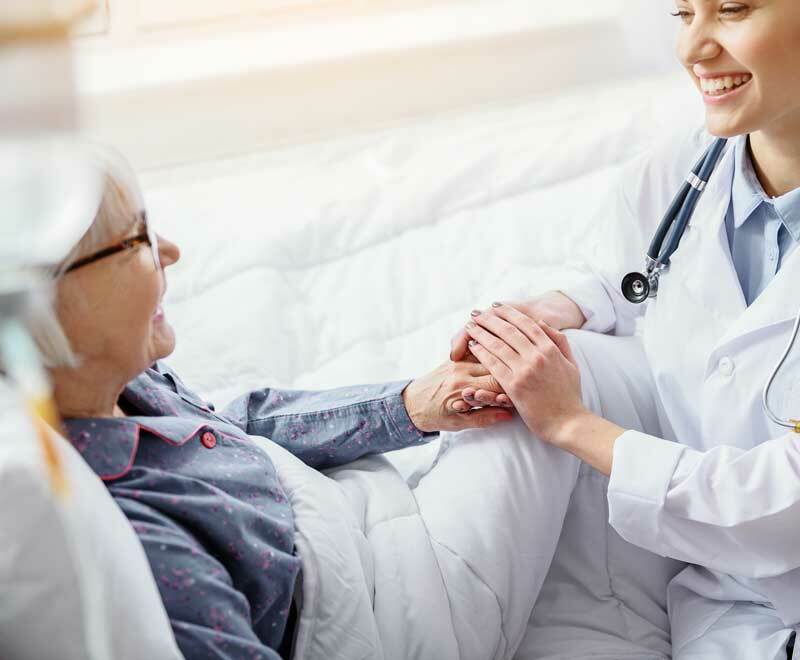 Sugar Land Rehab Hospital’s state-of-the-art recovery programs and equipment, coupled with our nurturing care team provides you with expert rehabilitation. We are committed to serving you and your family and providing you with a positive experience from start to finish. Returning home and enjoying your life is our first goal. Once you’re settled into your private room, we’ll assess your condition, set goals for recovery and determine the best treatment plan for you. 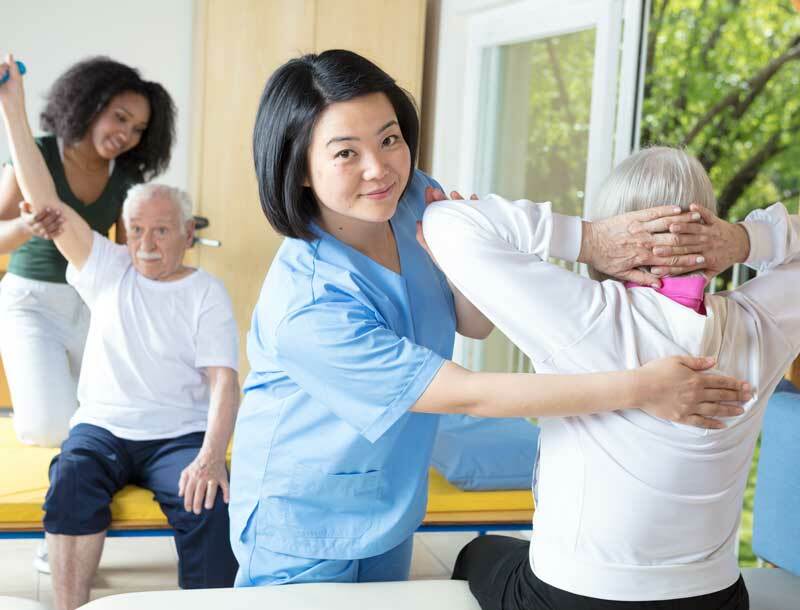 While recovering from any injury or illness, you can expect to work with several of health care providers such as physicians, physical therapists, occupational therapists and speech therapists. Each day, you’ll find yourself living more independently. Recovering from any injury or illness will require your dedicated effort. To support your healing, our therapists will provide at least three hours of therapy per day, five days per week. Per your treatment plan, therapy may be offered individually and/or in group settings.